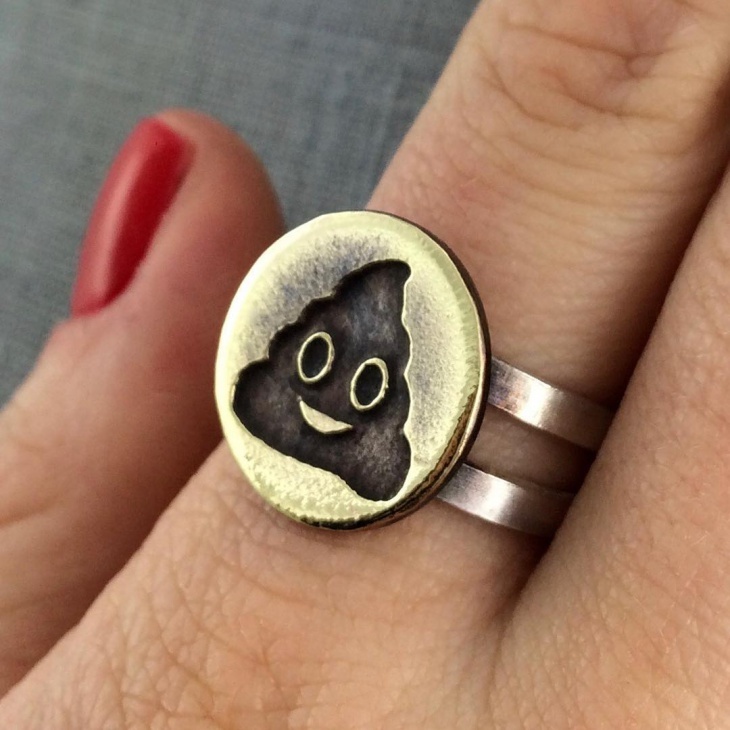 You must have used a lot of emojis on chat, now you can wear them as a ring. Emojis come with different expressions and styles. You can now wear these styles when you wear funky clothes or summer dresses. 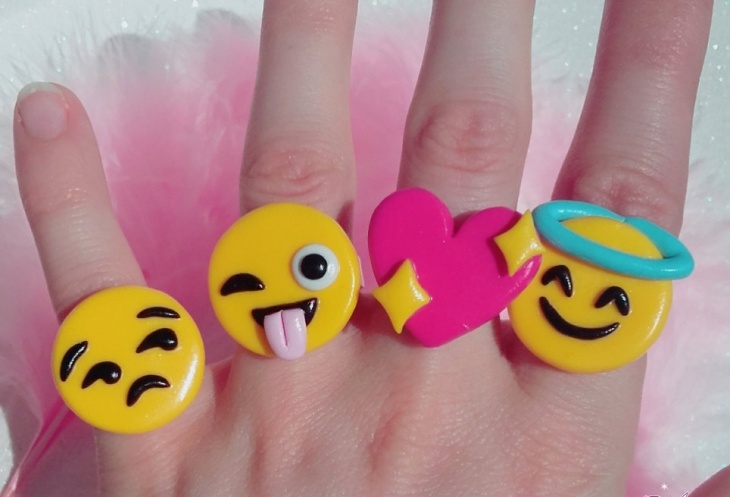 Young teenage girls can sport the emoji ring that comes in a variety of materials. These occasions call for metallic rings more than fancy materials. This is a handmade ring design in plastic. It is suitable for toddlers and school girls. 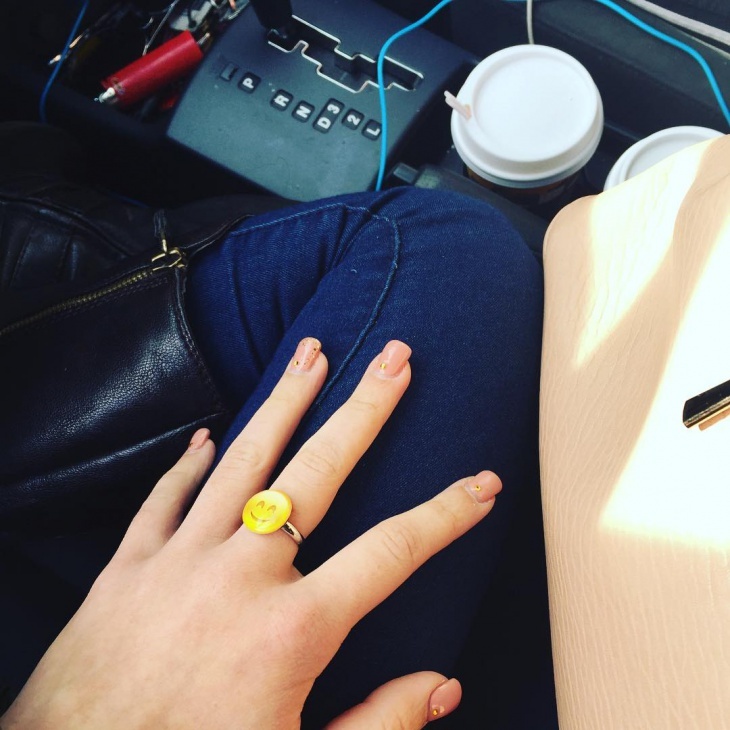 Teens are more into metallic rings, and can avoid wearing this type of a ring. This is a raw diamond ring in the motif of a emoji. 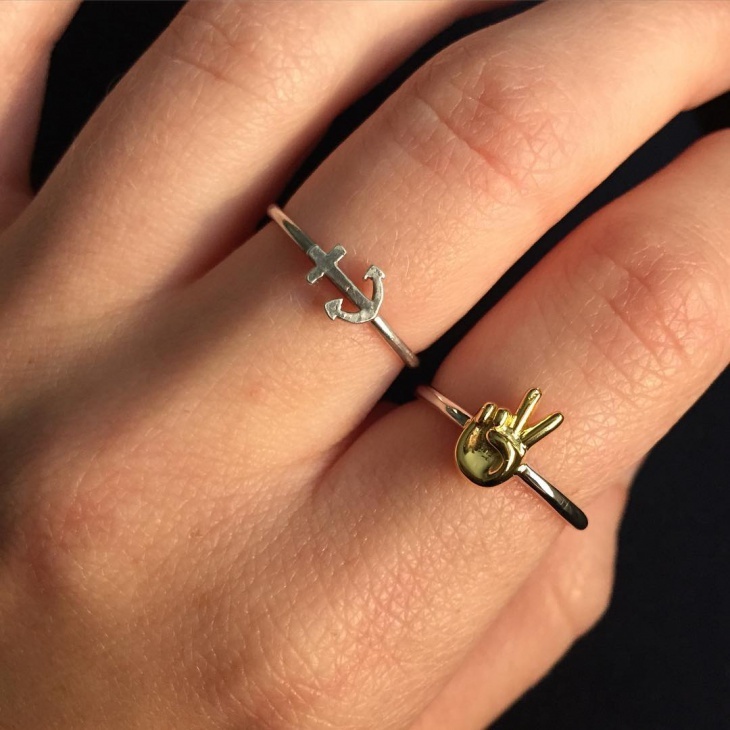 This is one of the most unique and funny designs for a diamond ring. 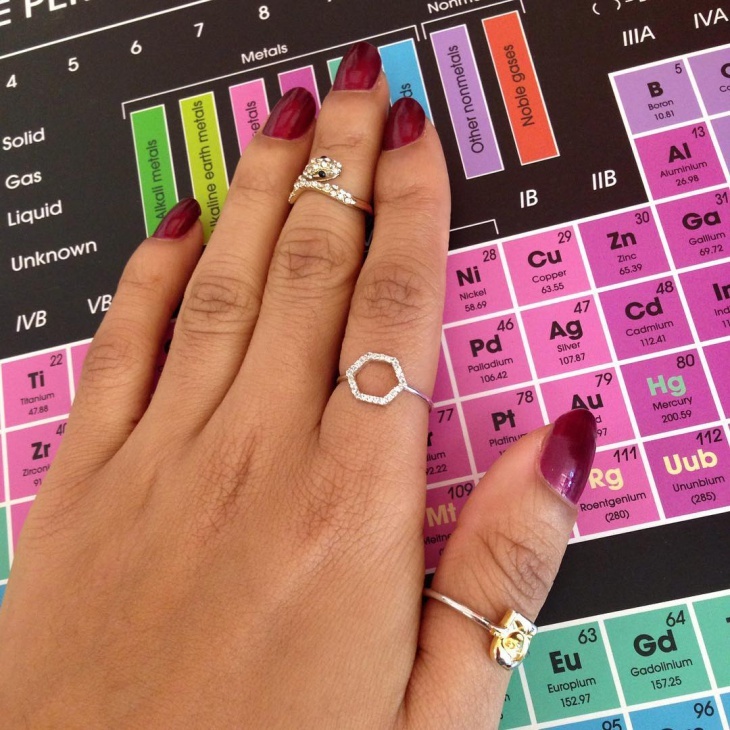 If you are a fun couple, you can gift each other these diamond rings. 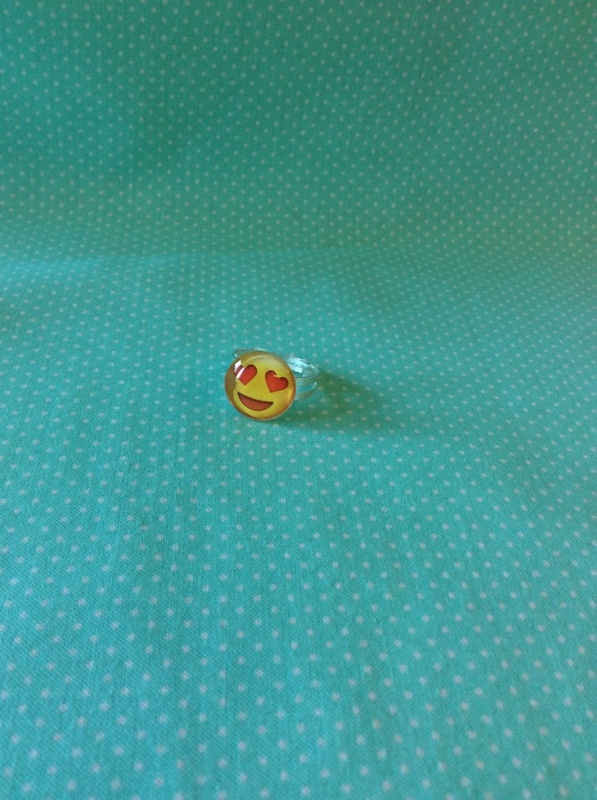 This is a handmade emoji ring in sterling silver. It can be worn by women of any age. It has the motif of a monkey who is covering its eyes. This emoji is in the mood of laughing out loud. 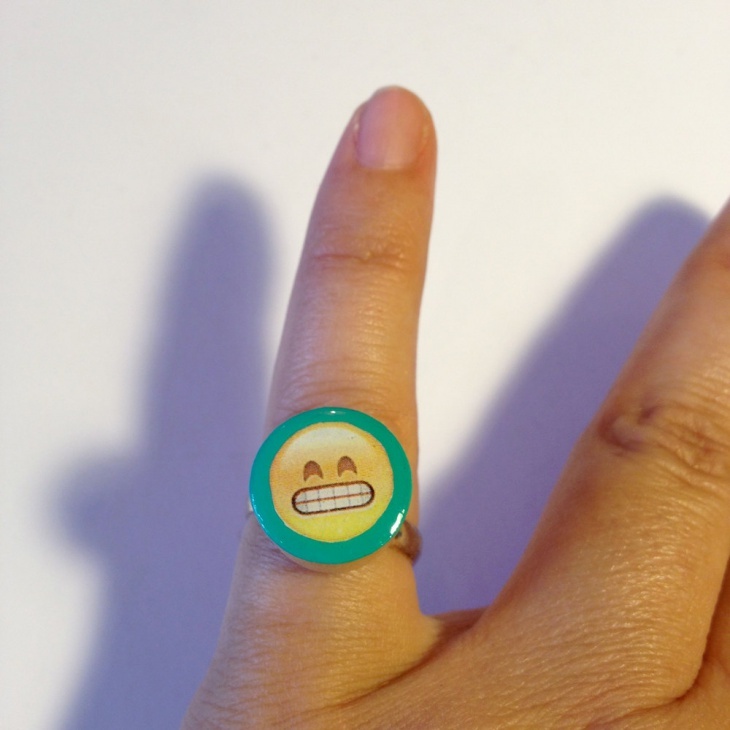 This is a funny ring design and can be worn by college students. This is a handmade piece where the emoji is painted in acrylic paint. The rest of the ring is made of silver. 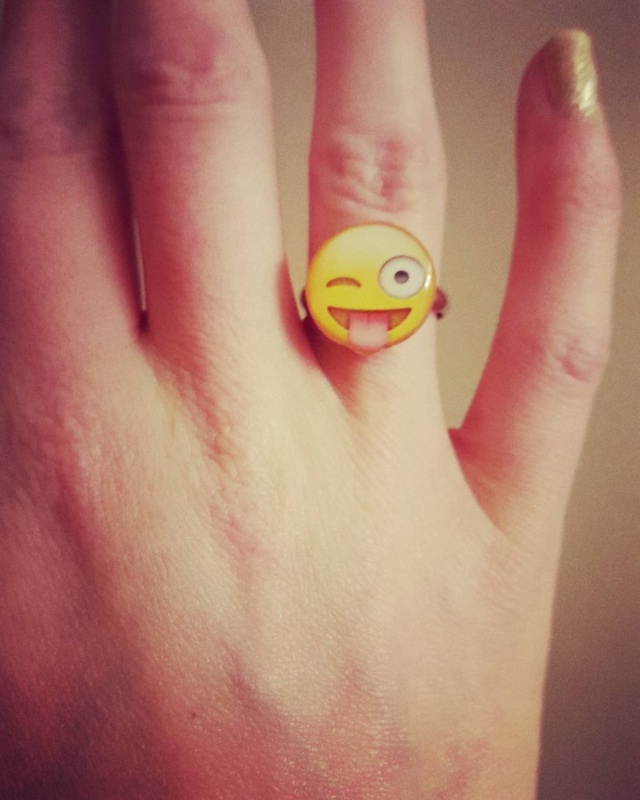 This can be a statement ring in silver with emoji planted in the middle with heart eyes. 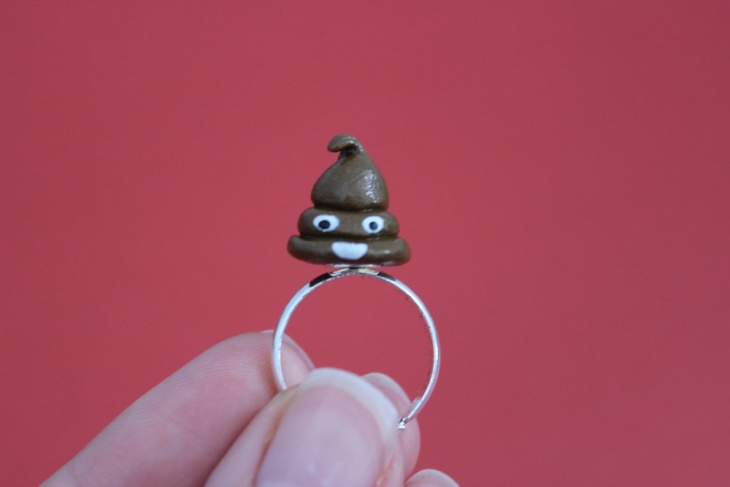 If you are the funny bride, you can sport this finger ring along with the wedding ring. You can try this unique motif that defies the tradition of wedding rings. 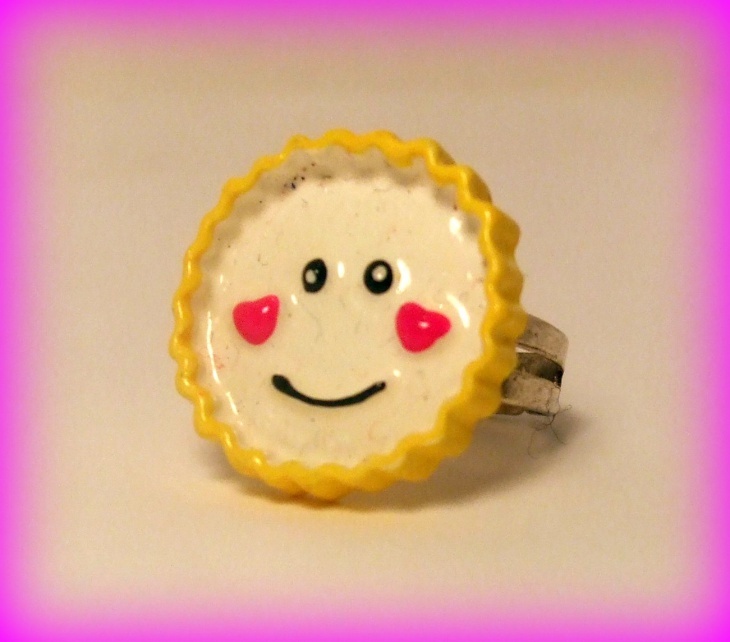 This is a handmade cabochon ring in the cute smiley motif with blushed cheeks. Little girls can wear this ring. The rest of the ring is made of silver and is used as a charming jewelry. This is a childlike motif and is suitable for women who are dainty and fragile. 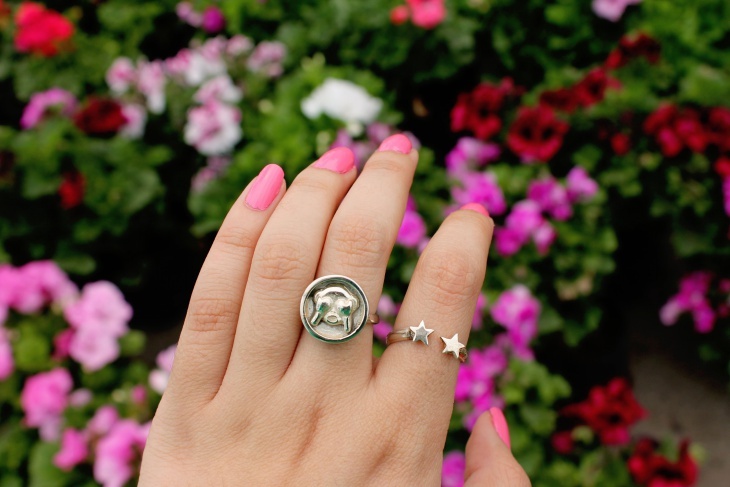 This is a winky face emoji ring with a silver ring. It is funny and expressive. Young girls can wear them in all kinds of informal dresses. Make sure the fabric used is not flowing or shiny. It gives a flirtatious appeal to the wearer who displays an easy going personality. 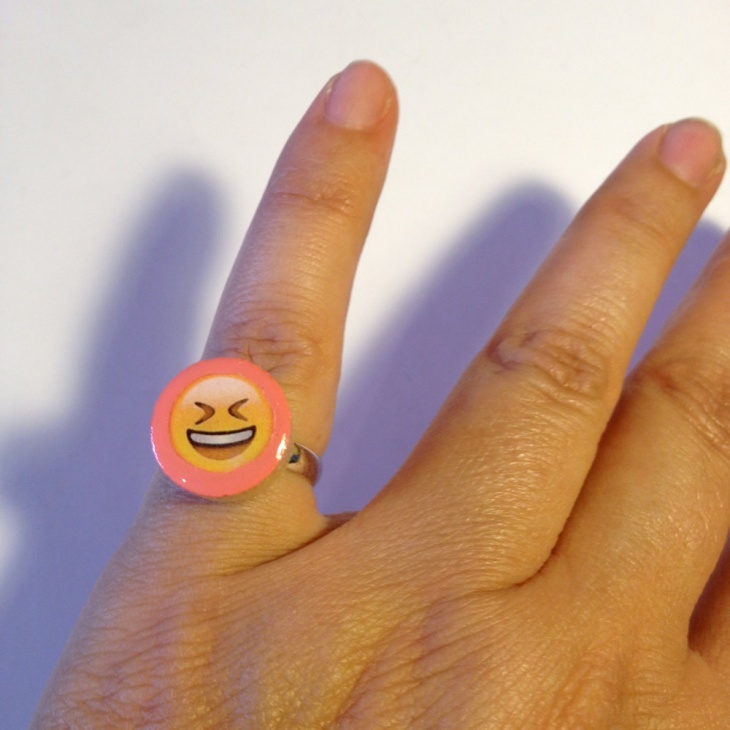 This is yet another emoji from the chat icons used as a motif for creating a silver ring. This has peace symbol where the closed fist depicts two fingers sticking out. The other ring has the anchor symbol. 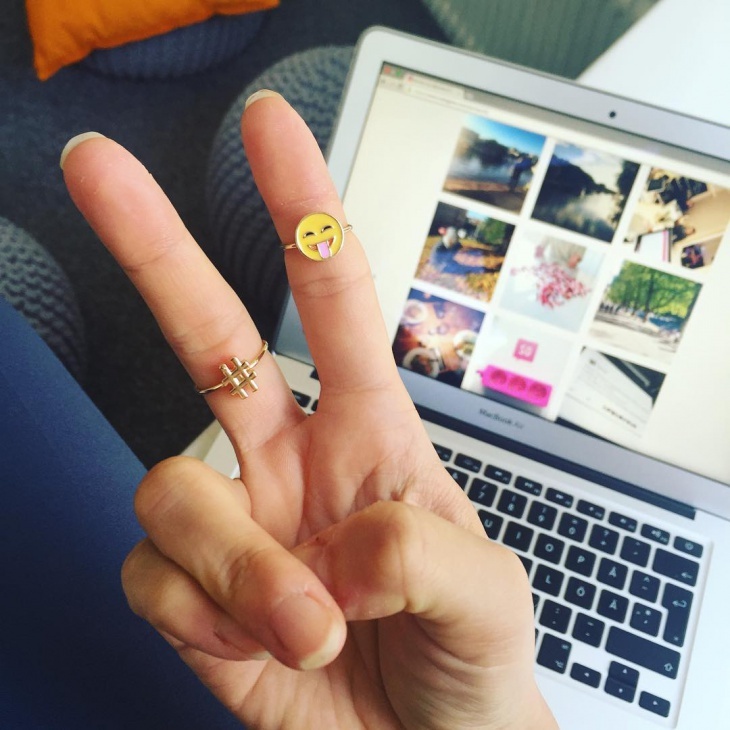 The peace symbol is made in gold and the rest of the ring is in silver. 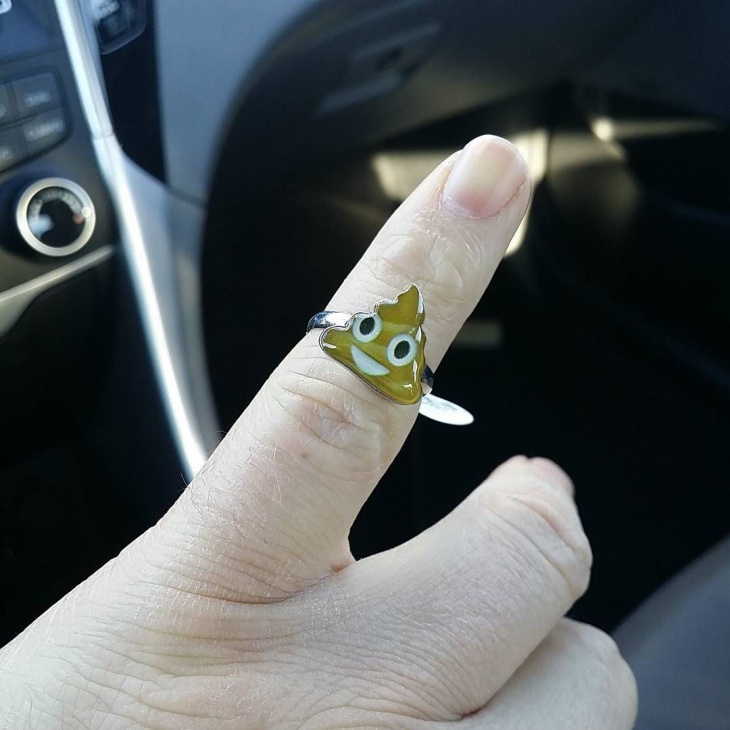 This is a handmade ring in silver where the poop motif is made with polymer clay and glued onto this ring. Funny for many and not so funny design for some. Women with a good sense of humor at any age can wear this ring. 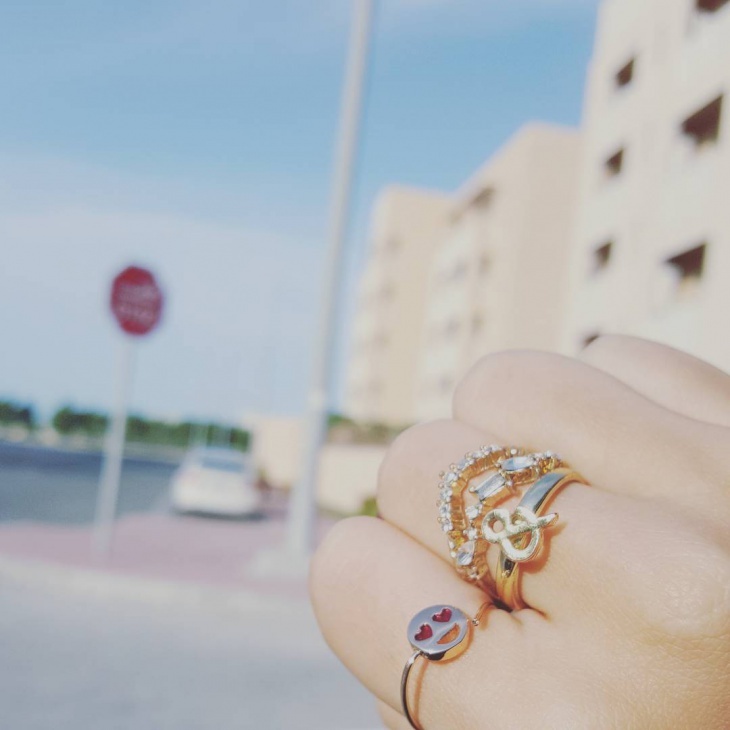 Gold rings made in smiley motifs are trending. Women who want to try something funny even on a formal occasion, such as a wedding can use these motifs. They are made in gold, silver, platinum, and diamonds. You will get something offbeat to display on your special day.